The guest lecturer for the 2014 Futuna Lecture Series is Swiss born, Irish educated and London based architect Niall McLaughlin. He was awarded Young British Architect of the Year in 1998 and is a visiting Professor of Architecture at University College London. Niall will deliver three lectures in New Zealand in March 2014. Lectures will be in Auckland Wednesday 19th March, Christchurch Thursday 20th March and at Futuna Chapel in Wellington on Sunday evening 23rd March 2014. 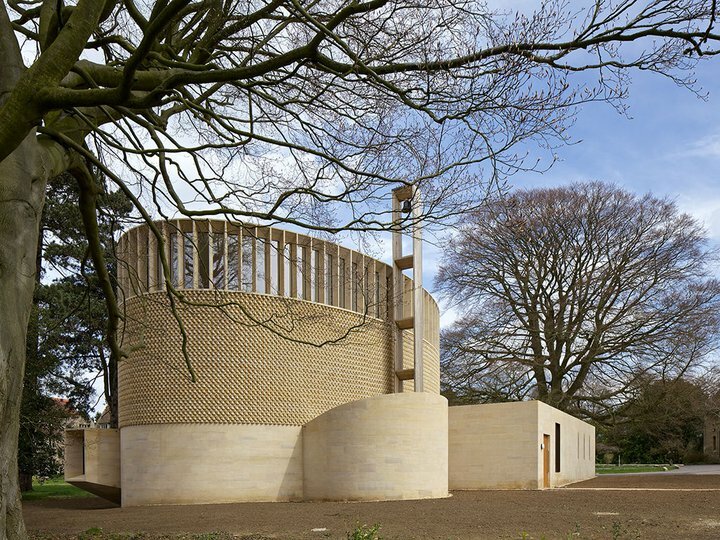 In July of this year Niall’s much lauded project, the Bishop Edward King Chapel at Oxford, was shortlisted for the Stirling Architecture Prize. Read about Niall’s Chapel here. 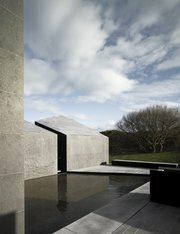 For Stirling Prize short list see here. Niall’s Chapel was awarded the Gold Medal in the Wood Awards at the Worshipful Company of carpenters in London in November 2013.